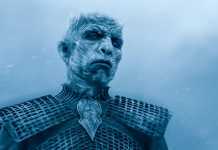 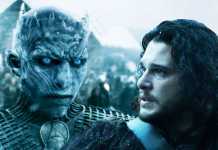 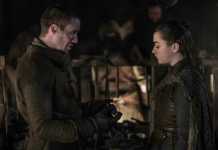 Avengers: Endgame is probably the most anticipated movie of the year. 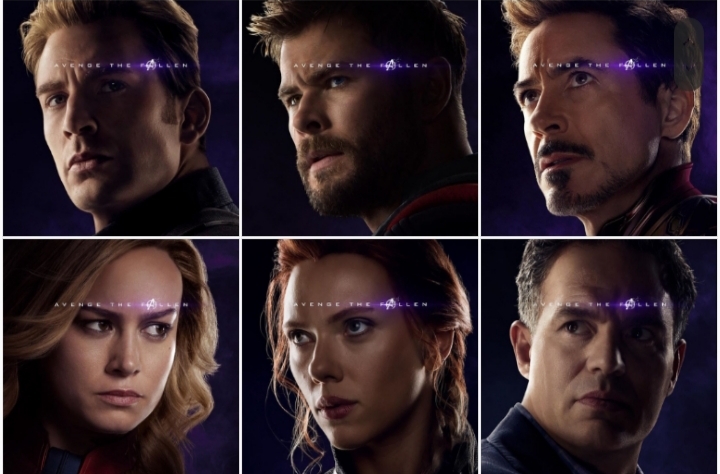 Only a month is left for the global release of Marvel Cinematic Universe’s Avengers: Endgame. Marvel Studios has already released the posters for the movie, and it looks incredible. 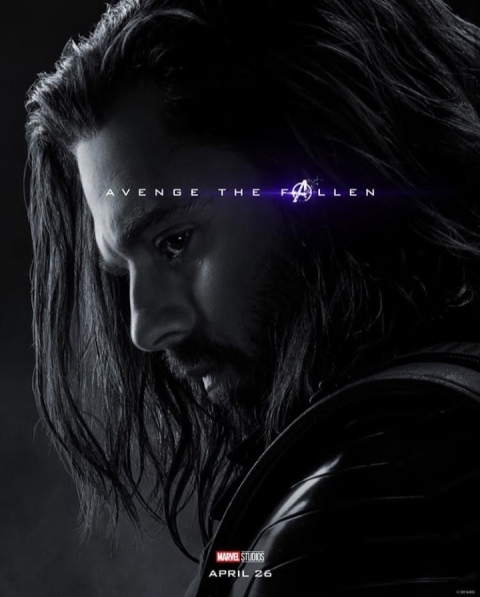 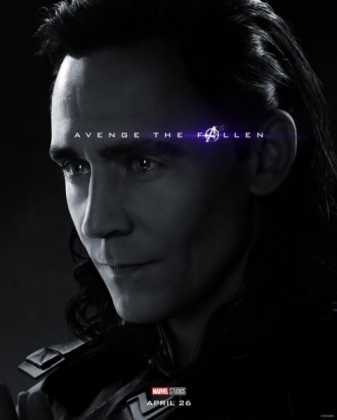 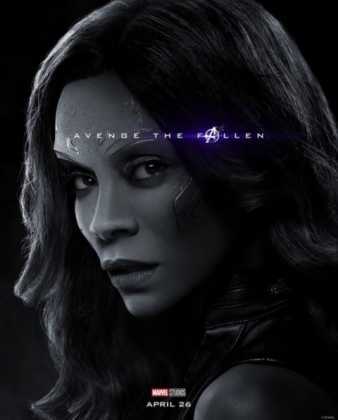 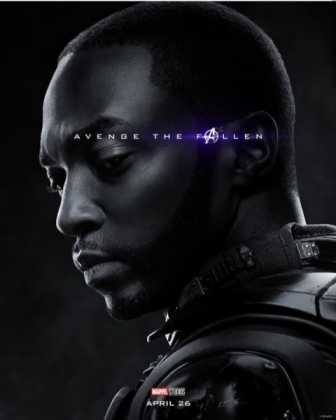 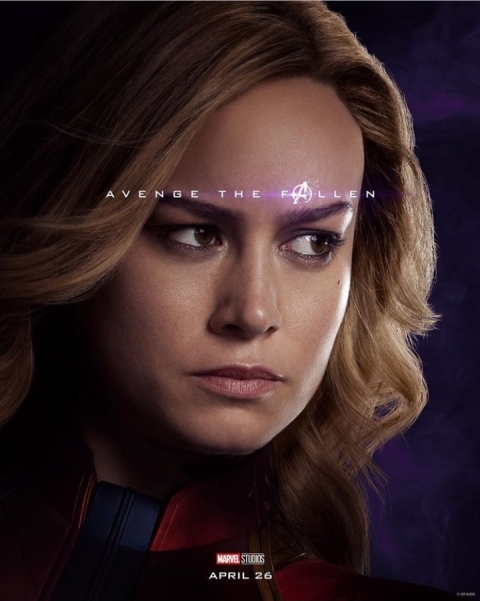 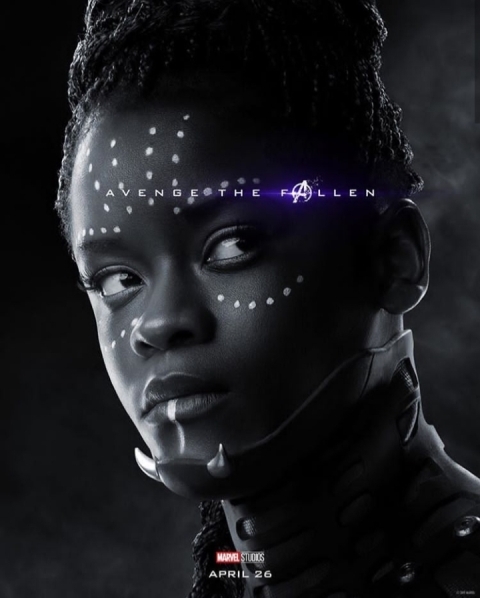 And again, Marvel launched all new posters, but this time it is a character poster. 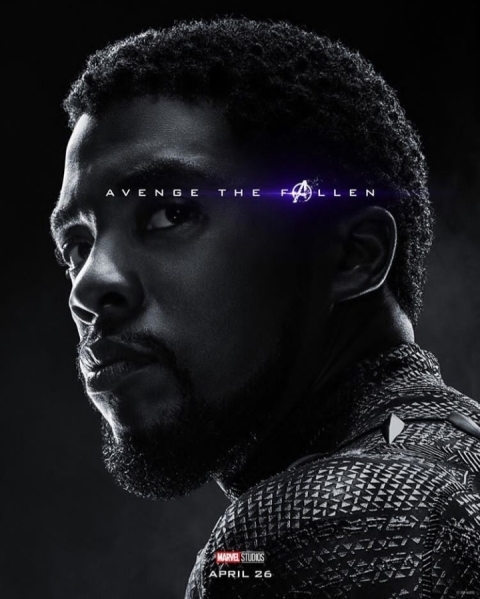 Marvel launched a total of 32 posters on the official social media accounts. The Avengers: Endgame Character posters include all the characters from the Marvel’s Avengers series. 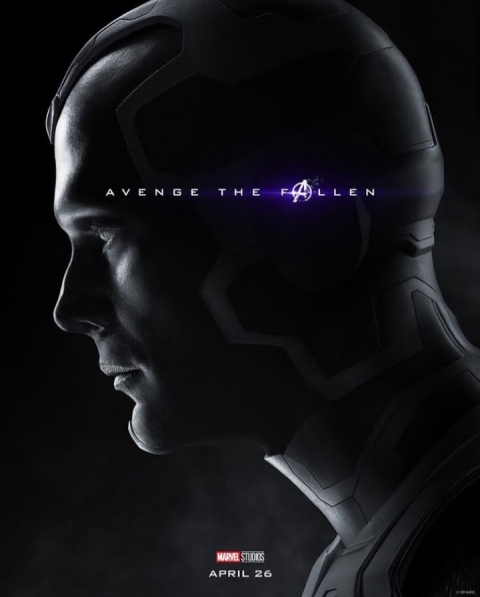 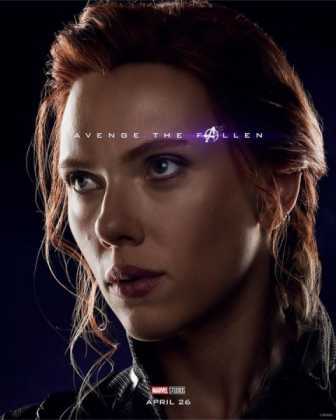 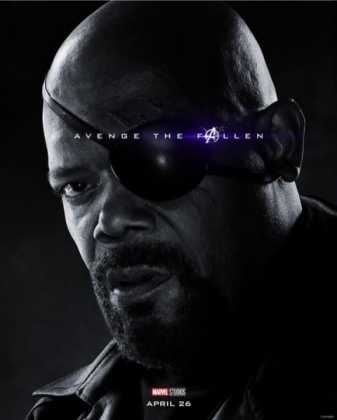 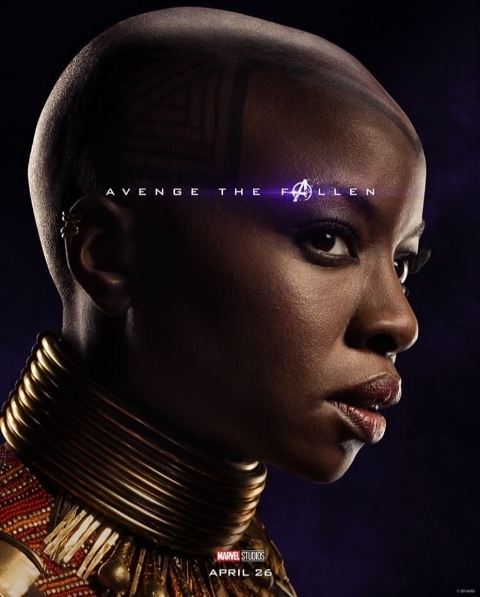 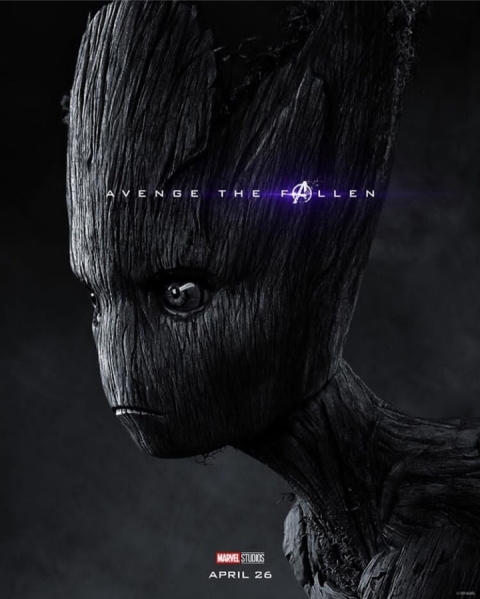 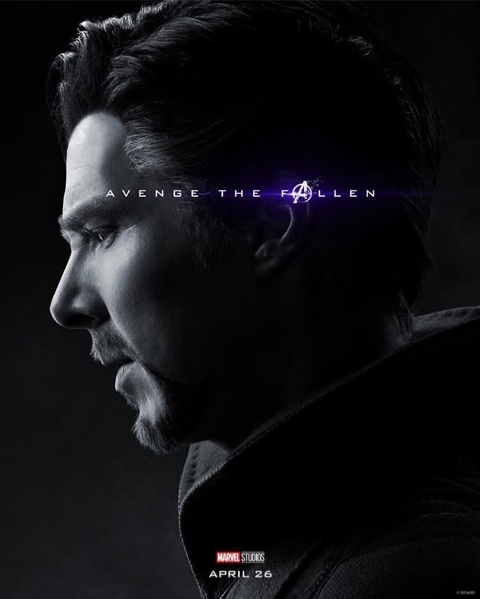 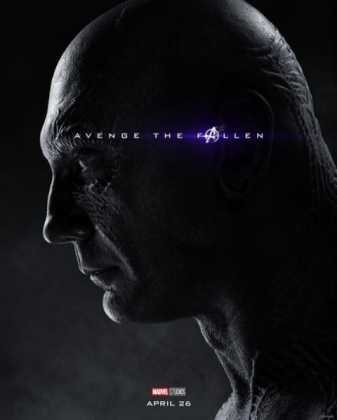 The Marvel characters who disappeared after the Mad Titan’s snap are shown colorless, and rest of the posters are normal. 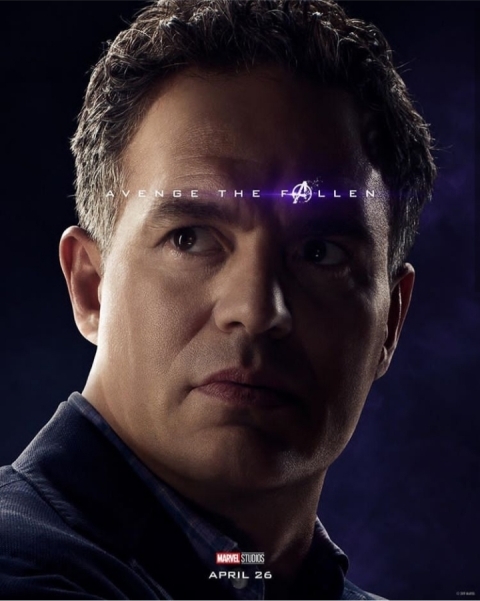 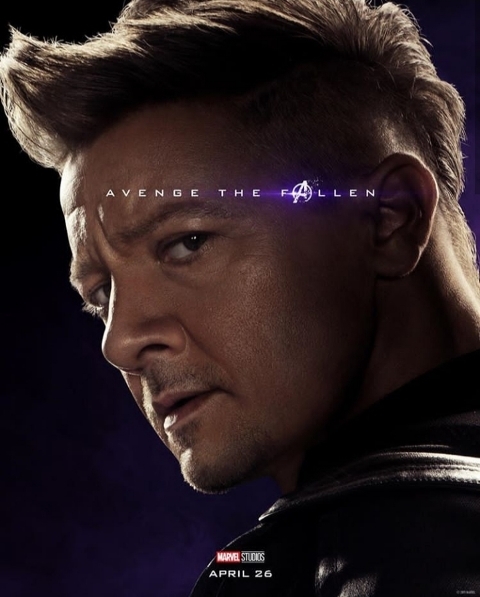 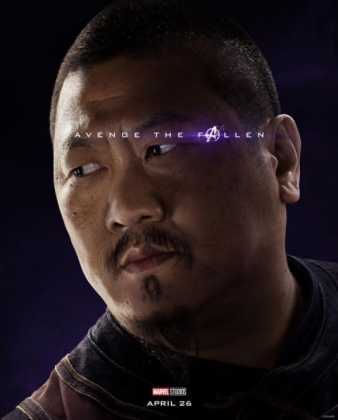 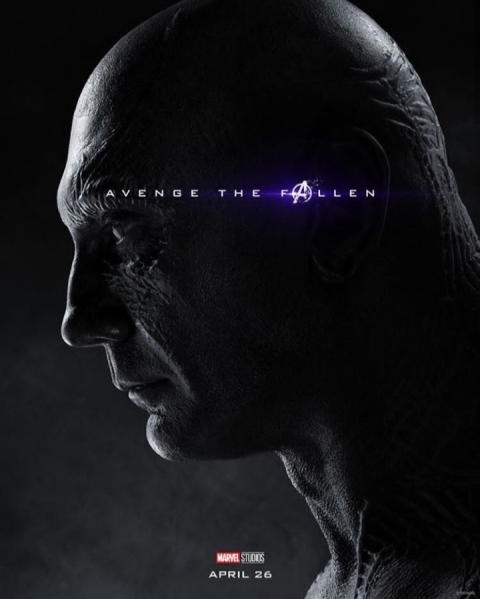 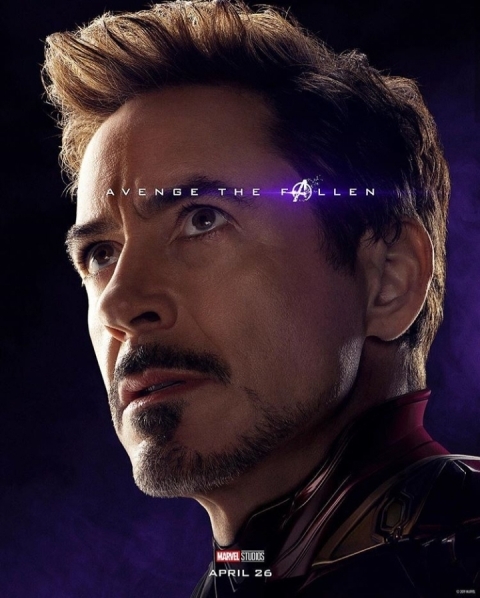 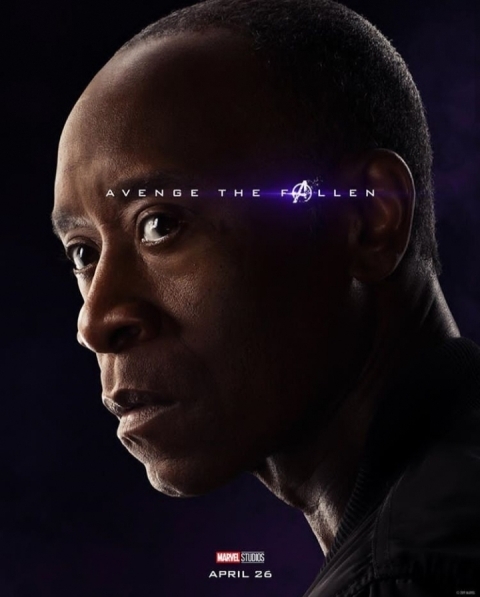 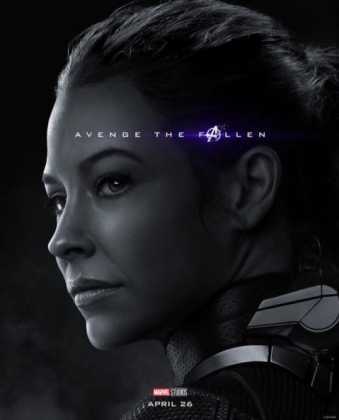 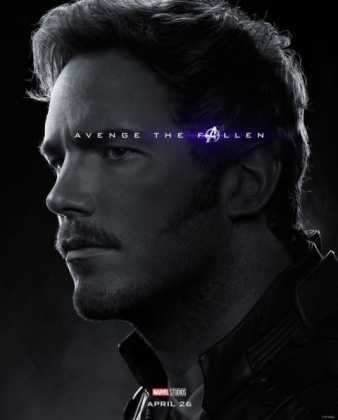 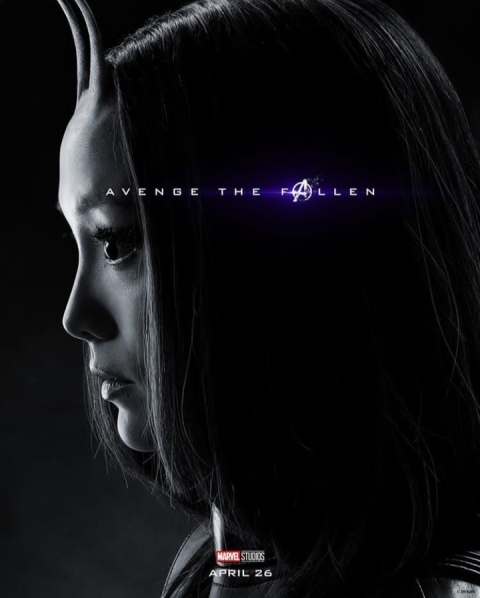 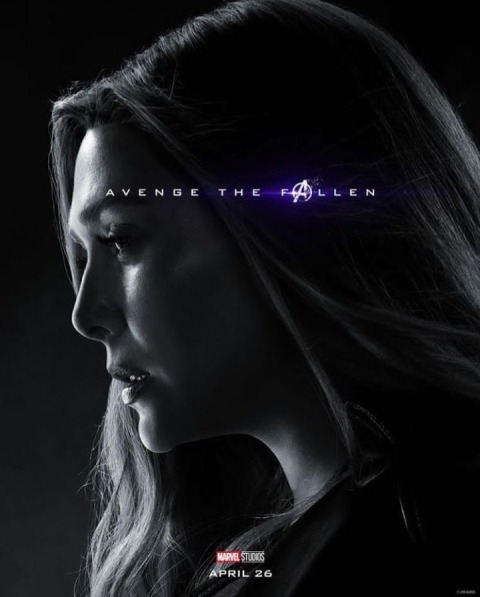 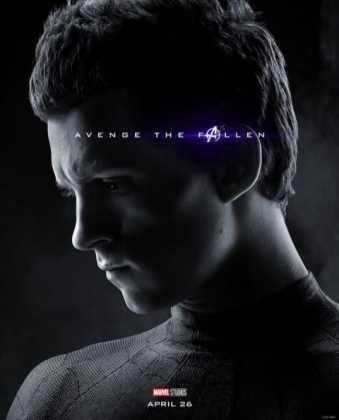 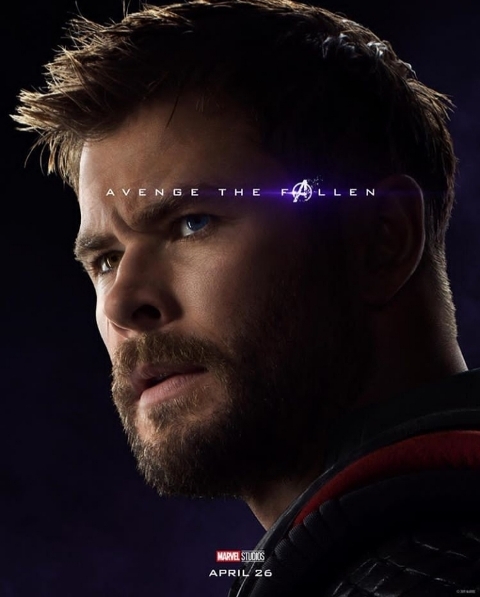 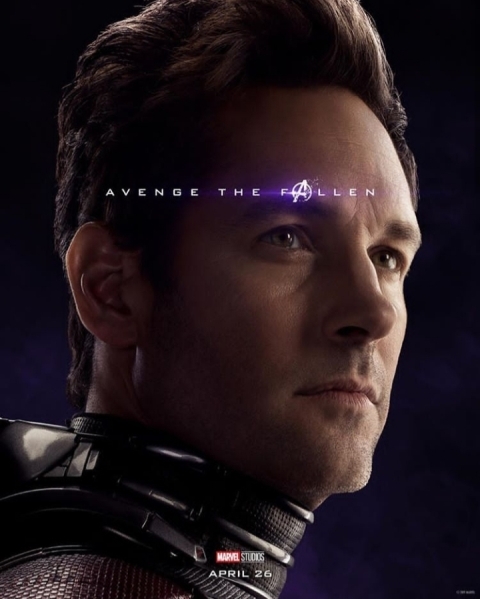 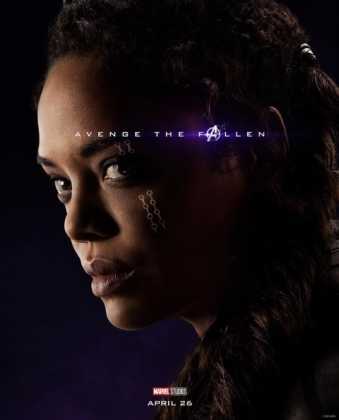 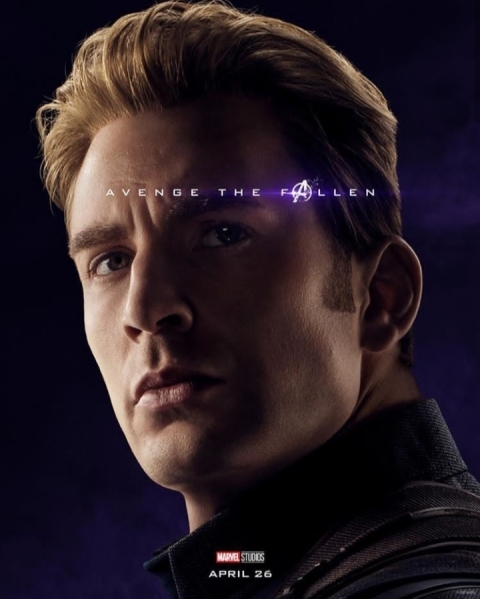 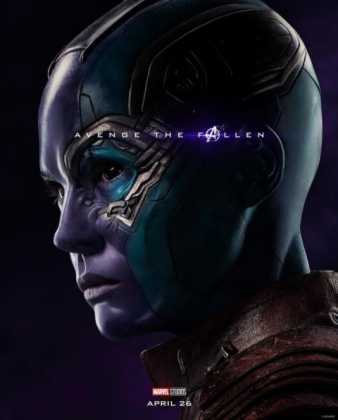 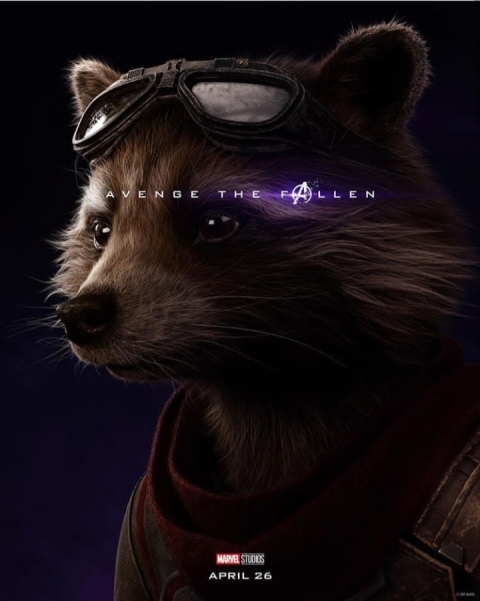 The new Avengers: Endgame Character posters give additional information like the characters who survived after the snap. 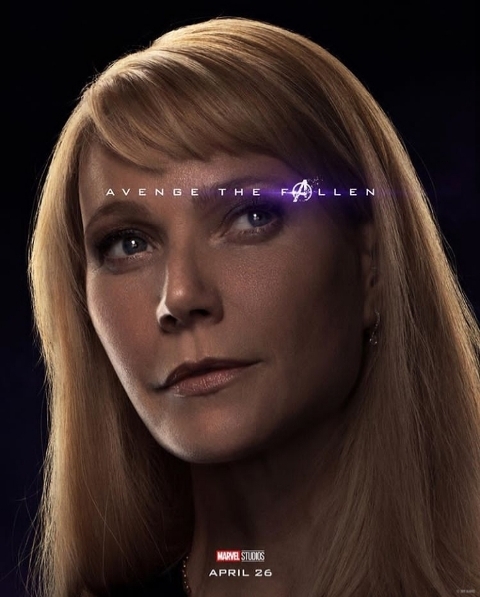 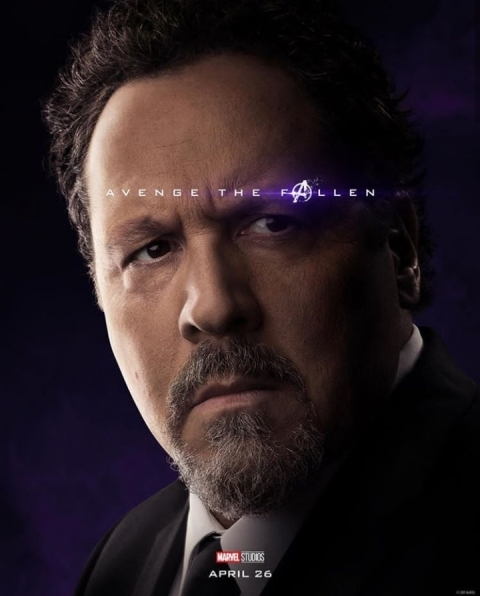 Characters like Valkyrie, Pepper Potts, and Happy Hogan, are alive and will be playing roles in the Avengers: Endgame. You can check out the all-new Avengers: Endgame Character posters here.